Shri M.G. George Muthoot is the 3rd generation Chairman of Muthoot Group and all its 16 Divisions since 1993. Under his leadership the business conglomerate with varied interests in sectors such as plantations, media, healthcare, power generation, etc. have grown exponentially. Sh. Muthoot made it a point for Muthoot Group to respond to the respond to the needs of the society that it works in and give back to the community to the community. The Group itself is bound by the guiding priciples of honesty, sincerity, confidence and service and is constantly evolving with innovative and progressive products and services. Sh. M.G. George Muthoot is a prominent National Executive Committee Member of the Federation of Indian Chamber of Commerce and Industries (FICCI), Chairman of FICCI - Kerala State Council; Chairman of a Government ITI Pallickathodu, Kottayam, Kerala; Chairman of the Central Travancore Development Committee. Moreover Sh. Muthoot is the member of the Managing Committee, Malankara Orthodox Syrian Church for over 32 years, and presently he is the Almaya Trustee. Sh. M.G. George Muthoot is a prominent and active member of various social Organizations and Associations including Delhi Malayalee Association, Kerala Club, Rotary Club, Delhi Orthodox Diocesan Development Committees. Sh. M.G. George Muthoot's outstanding contribution in business, religion and social field have been widely recognized. He received a number of awards and honors in recognition to his community service, among which we can mention: Life Time Achievement Award, Delhi Panchvada Trust, 2011, Asian Businessman of the Year 2011, awarded in British Parliament, H.H. 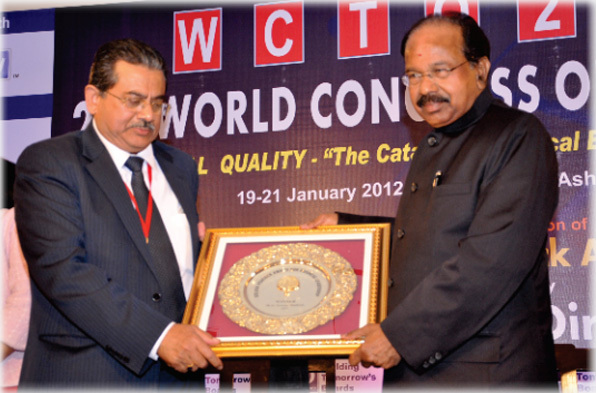 Baselious Marthoma Mathews 1st Award, 2010. In 2011 he was acknowledged by Forbes Asia as the 50th Richest Man in India.